Roland CAMM-1 GR-640 Vinyl Cutter/Plotter, Includes Stand! Home > #1 Source For Roland Vinyl Cutters - Hobby to High Production! 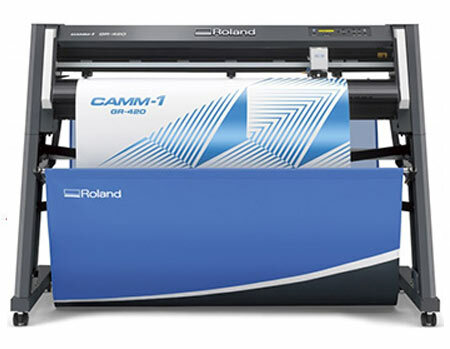 > Roland CAMM-1 GR-640 Vinyl Cutter/Plotter, Includes Stand! Acceptable media width: 6" to 70"